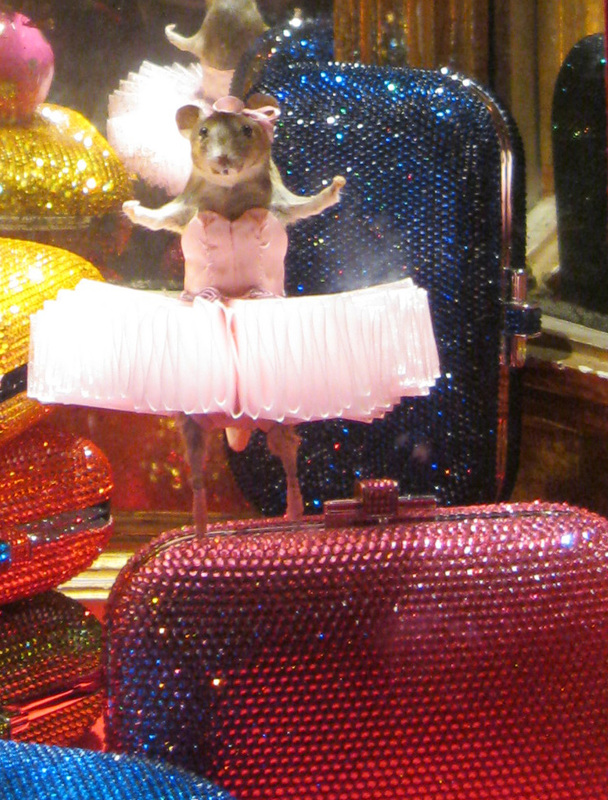 Detail from Bergdorf Goodman window on Fifth Avenue. 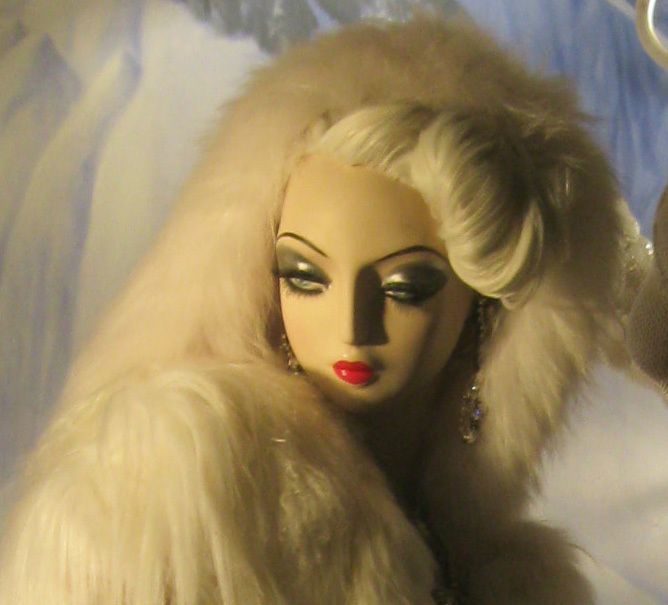 Fur cape by J. Mendel. 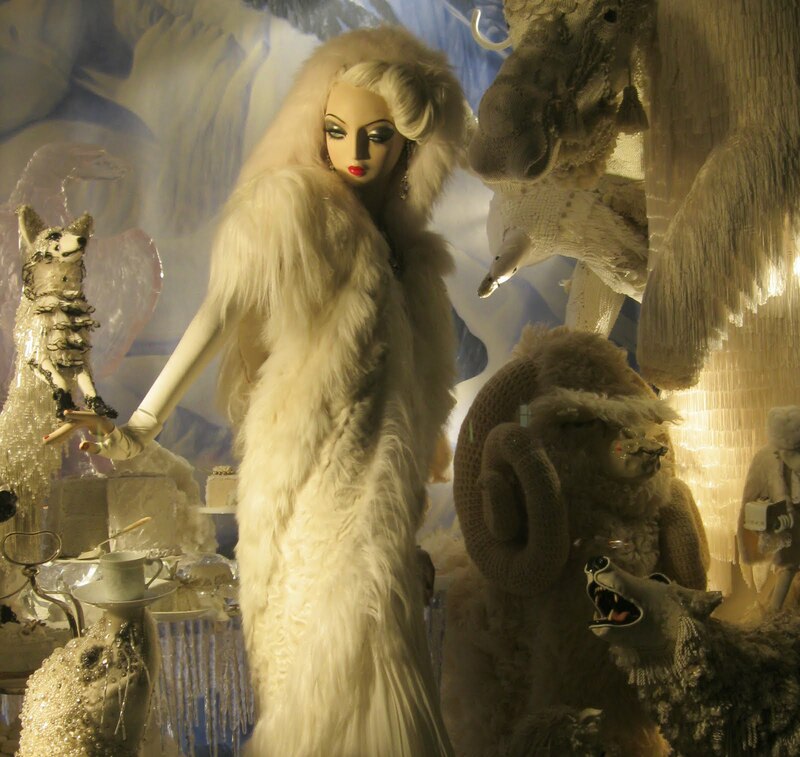 These are just three of the many gorgeous windows from Bergdorf Goodman on Fifth Avenue between 57th and 58th in Manhattan and are easily my favorite. 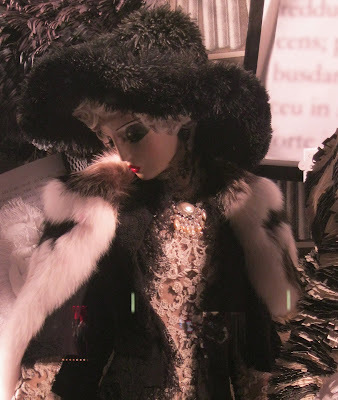 They are so gloriously detailed and over the top and yet the window designers who put these creations together never lose sight of the fact they want to show you the clothes to be found inside the store. I looked at these windows at 10PM so I had them mostly to myself. I know if I’d gone earlier in the day there would’ve been a line to see them. Dress and cape by J. Mendel. 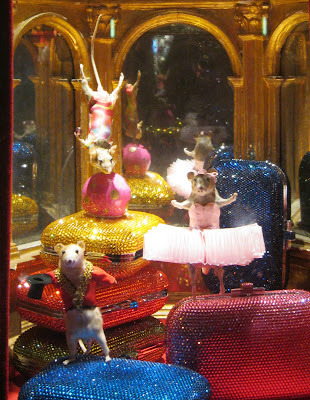 I love this tiny window depicting dancing mice on top of Judith Leiber minaudières. It’s almost too much to take in until you get closer and let your eyes break it down into details. 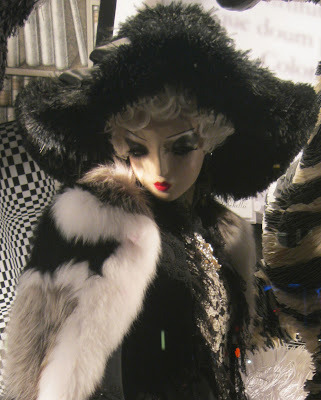 Dress by Marchesa, coat by J. Mendel. 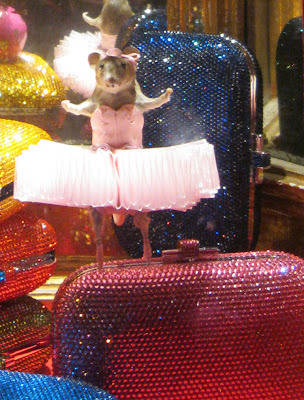 Bergdorf windows make me ridiculously happy to be a New Yorker. They are always a pleasure to see and they inspire me to dream. WOW! 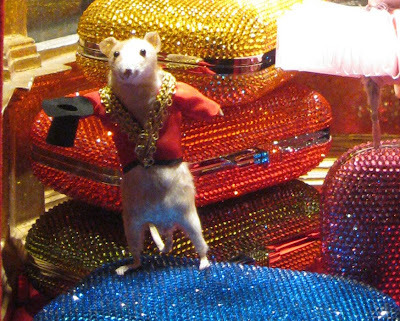 These are amazing..you are right they are my favorites of what you have displayed! One of the national newscasts said they were featuring NYC window displays but I never caught when or where...I wish I had seen it. These are so great!